There are several actresses in Pakistani showbiz industry who have gained lot of weight as they could not stop eating and don’t understand the fact that the world of showbiz demands slim and smart actresses. Below is the list of few fat actresses of Pakistan showbiz industry. 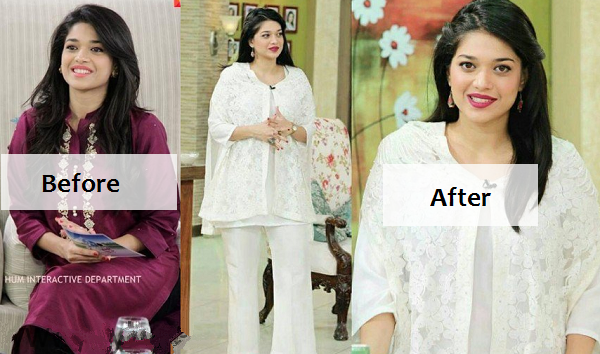 At the start of her showbiz career, Sanam Jung was very beautiful and her weight was just normal. But soon after her marriage, she started to gain weight and now she is very fat. 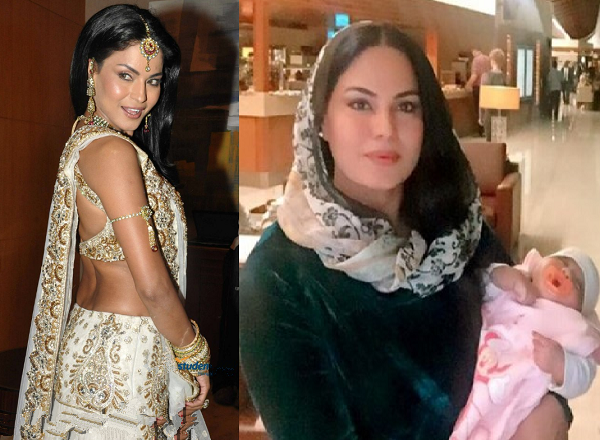 Some time ago, Veena Malik was in the headlines for good or bad reasons. She not only appeared in several Pakistani movies but also performed in Indian show “Bigg Boss”. But now Veena Malik has changed with increase of her weight after getting marriage and becoming mother of two children. 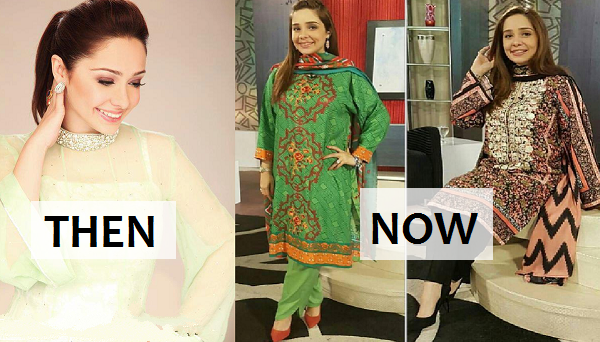 Another name in the list of those actresses that gained too much weight is Noor Bukhari. We have also seen her getting extra weight after her marriage. Now, she is increasing her weight with every passing day. Juggan Kazim is a famous and beautiful Pakistani actress, host and model but now we can see that she has gained much weight in past some time. We are providing here few of her current and previous pictures through which you easily see the difference.